2. 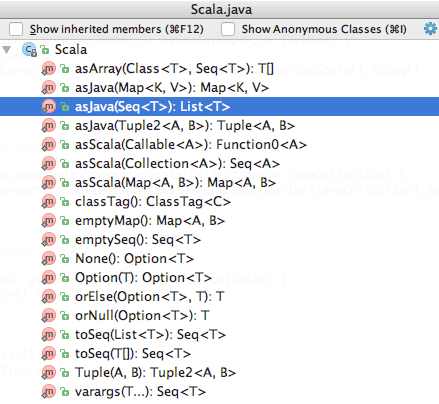 What is the difference between JavaConverters and JavaConversions in Scala? 类别: Scala. 标签: Java, Scala. 阅读(3,051). 订阅评论. TrackBack.